Fred Wittenburg spent over three decades running a successful—yet disorganized—business. When he had the opportunity to pass that business down to his daughter, Fred knew he couldn’t do it without first creating a structure to ensure the business lasted as he envisioned it would. Working with their EMyth Coach, father and daughter systematized and strengthened their business for the next generation. 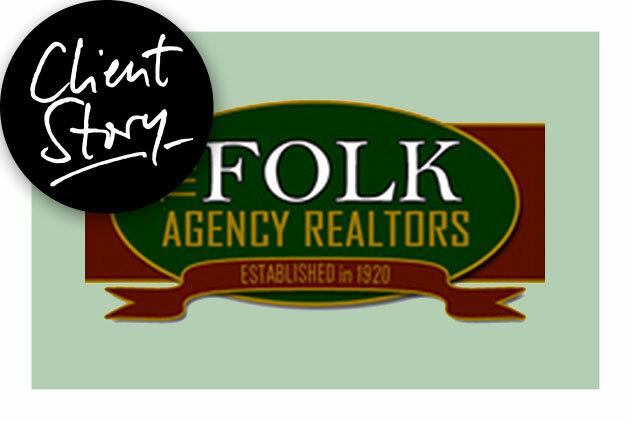 The Folk Agency started in 1920 and had been a family-run company until I bought it in 1978. I ran it independently for more than 30 years, operating it in a successful (albeit somewhat erratic and stressful) manner. Along the way, my daughter, Heidi, started working in the business: first in administration, and then as an active real estate agent also doing administrative work. Throughout her beginning years, Heidi’s competence and reputation as an agent and administrator grew. She started taking on more and more responsibility for the business operations. Eventually, it seemed natural that Heidi should take over when I retired. Her innate sense of what needed to get done and ability to make sure it was allowed me to start dreaming about retreating from my active daily presence and management of the office. In order to get the business functioning in a way that felt sustainable and ready for the change in leadership, I knew we’d need better systems. But what systems? Financial systems that actually made sense? What about systems for client follow-up, Client Fulfillment, and Lead Generation? (I didn’t know these terms then, but I sensed the need for something like them.) In general, I was driven by a strong need to “get it right” before I could feel comfortable even considering turning the company over. I discussed the idea of EMyth Coaching with Heidi, and her enthusiasm for the idea told me we were on course to building a business that would serve us by design, not by default—one that reacted to the urgent needs of the day, hour, and minute. The Coaching Program has been so uniquely effective in helping us focus on what’s really important in our operation. It’s helped us identify the specific activities that enable us to fulfill our promise to our customers, and to build systems around these activities that ensure they occur not only as promised but better than, and with unfailing consistency. I have come to enjoy knowing that “I am not the business.” It’s given me a sense of freedom and wellbeing. I’m now able to view the business not simply as a place for me to work, but as a system of systems—designed by me to work for me. Working with our Coach can be summed in one word: accountability. Does our Coach know our business as well as we do? I doubt it. Does she know our industry as well as we do? I doubt that also. But does she know how to help us transform our business, and in turn create the opportunity for us to lead more fulfilling lives? Absolutely! She has helped us do in a year what I’ve been “getting around to” for the past 30!